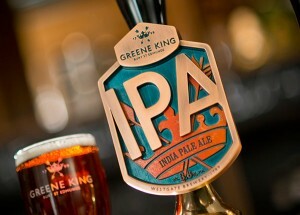 Greene King IPA is an easy drinking, session ale with a hoppy taste and aroma making it clean, crisp and moreish. Carefully selected pale, crystal and black malts join with Pilgrim, Challenger and First Gold Hops to make a complex, refreshing ale. 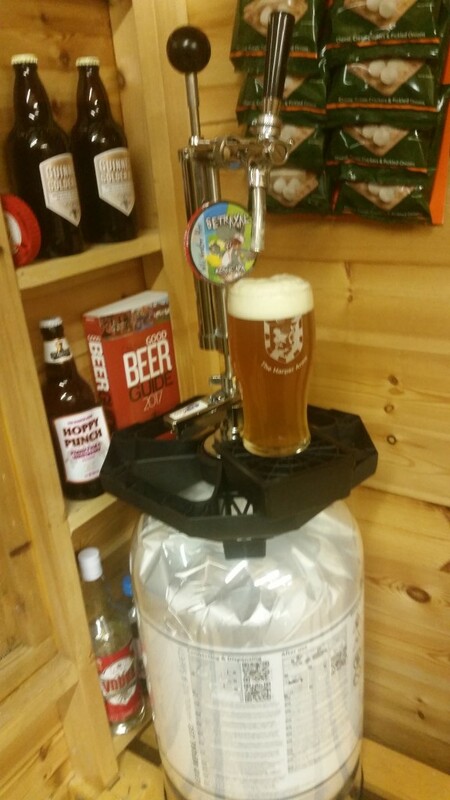 What’s more it is brewed next door to Dave’s old primary school!